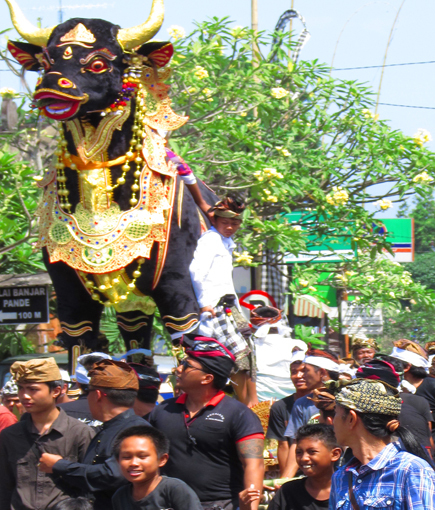 Ubud is famous for its art and craft markets. It is where the image of Bali as a land of artists was created. A former principality, it has several palaces and Brahmin mansions, as well as beautiful houses built in the Gianyar architectural style. The modern Balinese art movement began here, when artists first began to abandon purely religious and court scenes for scenes of everyday life.